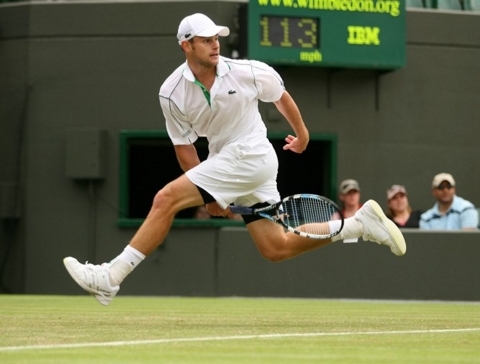 Andy Roddick playing on Centre Court at Wimbledon. Andy Roddick’s result at Wimbledon Monday mirrors the state of men’s tennis in the United States––generally showy but lacking substance. It is not enough to have a huge serve and powerful ground strokes, you must also pay the ultimate price which means putting in the compulsory hours to ensure you are mentally and physically fit to win a major championship. The No. 1 American, Roddick, with his rocket serves and his majestic, powerful ground strokes failed to live up to his expectations, let alone his potential. Why? Because the American skipped the most important ingredient in success on the tennis court this Spring––commitment and preparation. Roger Federer seeded No. 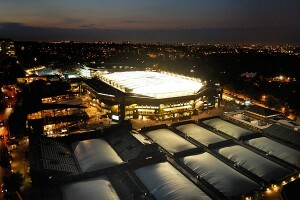 1 at Wimbledon 2010. Rafael Nadal is seeded No. 2 despite being the No. 1 ranked player. 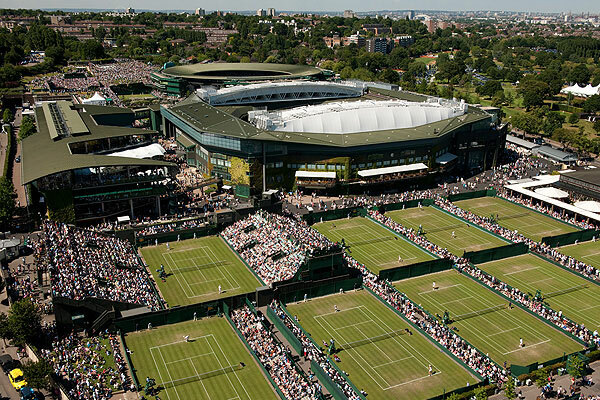 Throughout the wide vista of sporting events, there exists nothing quite as resplendent as Wimbledon draped in quiet dignity as it opens its gates for the fortnight. The serenity of the grounds contrasts mightily with the sheer aggressive athleticism of its participants. Even grunting and groaning seem out of place on the hallowed green lawns. 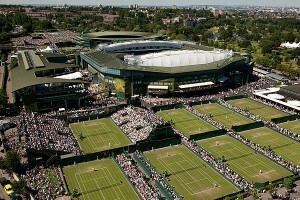 The Wimbledon Championships sponsored by the All England Club, have been held since 1877. 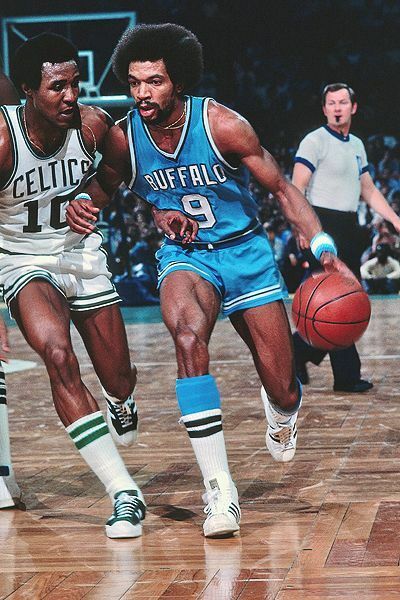 It remains the only slam left that offers players a carpet of grass––a step back into the game’s storied past. Roger Federer serves as Wimbledon’s standard bearer with his all-court game and his delicate movement across the grass. 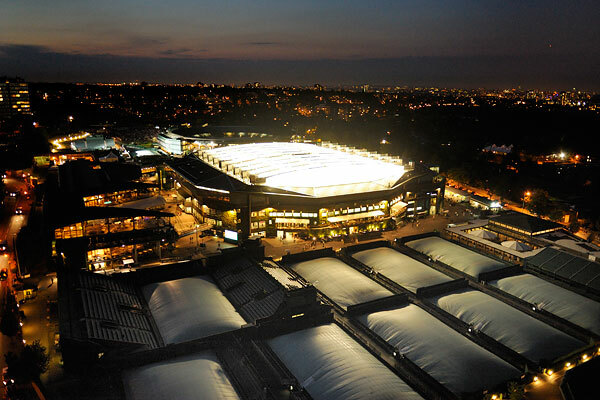 With its new retractable roof, Wimbledon can now host night matches. 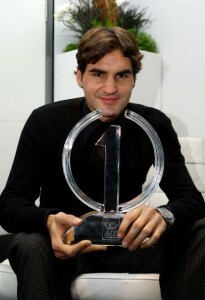 As part of its rich tradition, the organizers have given the number one seed to Roger Federer who has played on Centre Court during the finals for the past seven consecutive years. 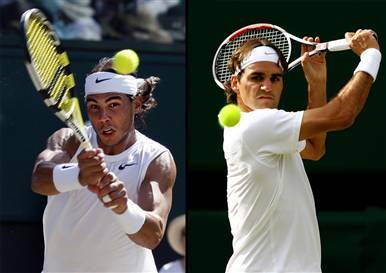 The number one ranked player in the world, Rafael Nadal, was demoted to the number two seed this year at Wimbledon. 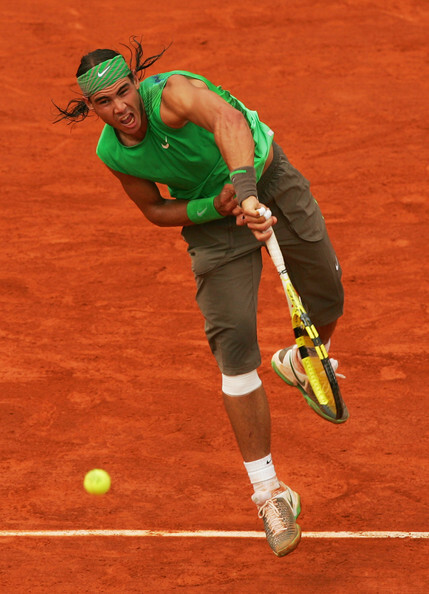 For those of you who think Nadal will not use this as motivation, you do not know the Majorcan very well. Juan Martin del Potro wins the 2009 U.S. Open over defending champion Roger Federer. The road to the top of the game in men’s tennis is not an easy one, just ask Juan Martin del Potro who upped his ranking as high as No. 5 in the world after defeating No. 1 seed Roger Federer during the finals of the U.S. Open in 2009. Federer was going for his sixth consecutive U.S. Open championship. The Swiss had not lost a match at Flushing Meadows since 2003. It was del Potro’s first win over the world No. 1 in six tries. You cannot make it to the top of the men’s game without going through Federer. Few have done it. David Nalbandian stood tall defeating the Swiss in 2003 at the U.S. Open during the fourth round after Federer won his first major championship at Wimbledon earlier that summer. Gustavo Kuerten took Federer down in the third round of the French Open in 2004. Then Marat Safin defeated the Swiss in the semifinals of the Australian Open in 2005, going on to win the Championship.